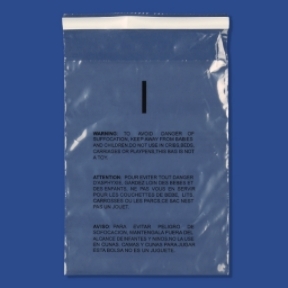 LUX® Suffocation warning bags are great to inform customers about any potential plastic hazards. The clear warning print is a must have for your shipments. Warning: To avoid danger of suffocation, keep this and all other plastic bags away from babies and children. Do not use in cribs, carriages or playpens. This bag is not a toy.